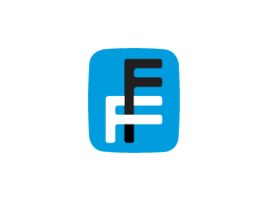 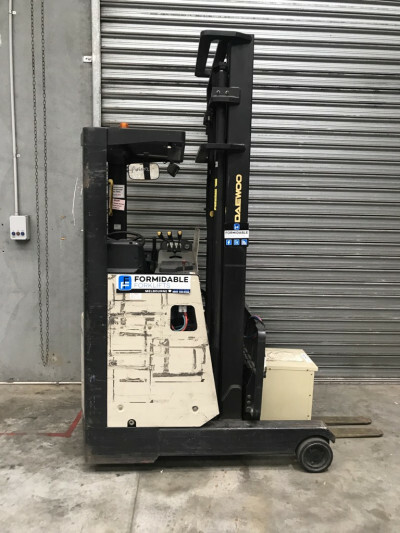 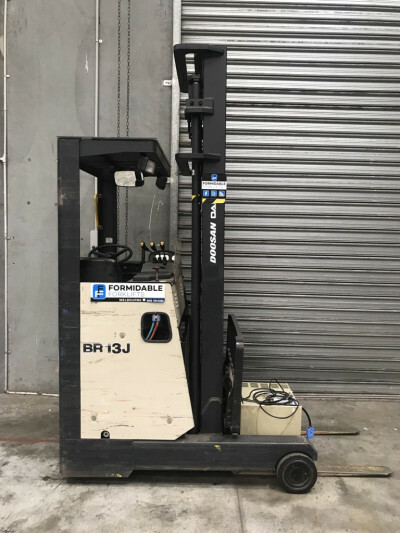 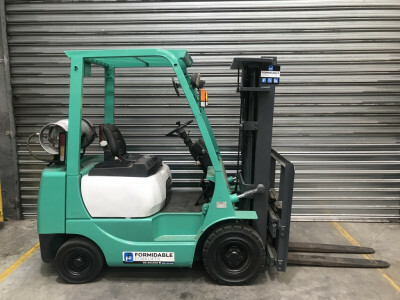 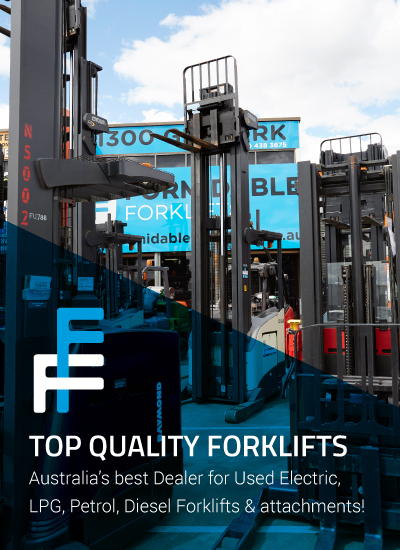 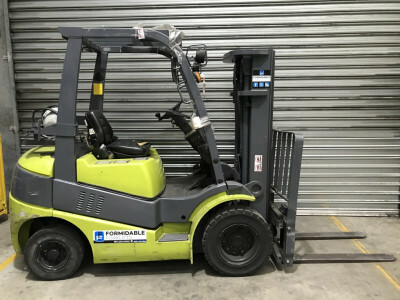 Formidable Forklifts buy and sell a large range of second hand forklifts in Hobart and Tasmania each year. 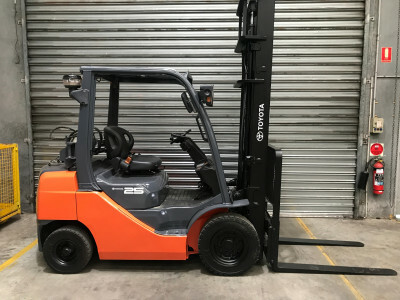 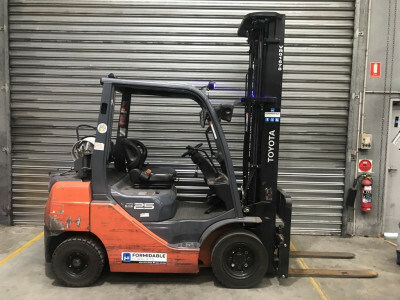 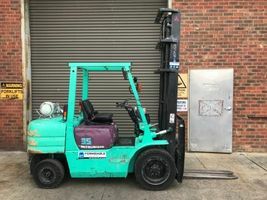 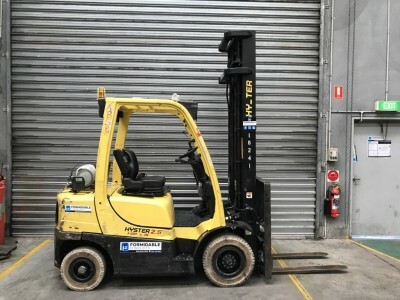 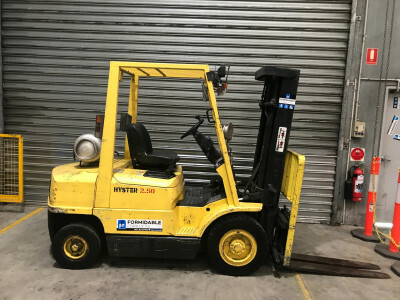 With our main yard in Melbourne, buyers is Tasmania have close access to the huge range of used forklifts that we have bought directly from the OEM’s. 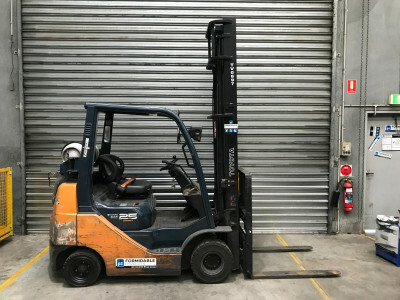 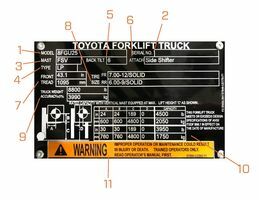 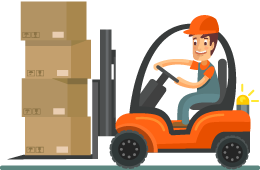 We can quickly freight your new forklift to you in Tasmania and offer a National Warranty Company warranty for added peace of mind.